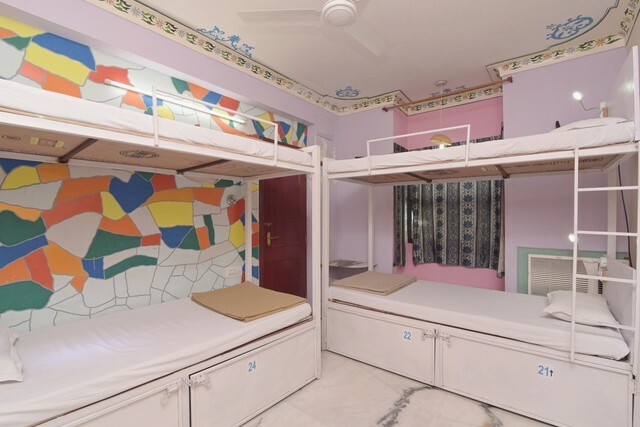 Backpacker Panda Udaipur is a great choice for the solo travelers and backpackers, the hostel is constructed in haveli Architecture, there are comfortable bunk beds and double rooms, all rooms and dorms are airconditioned. 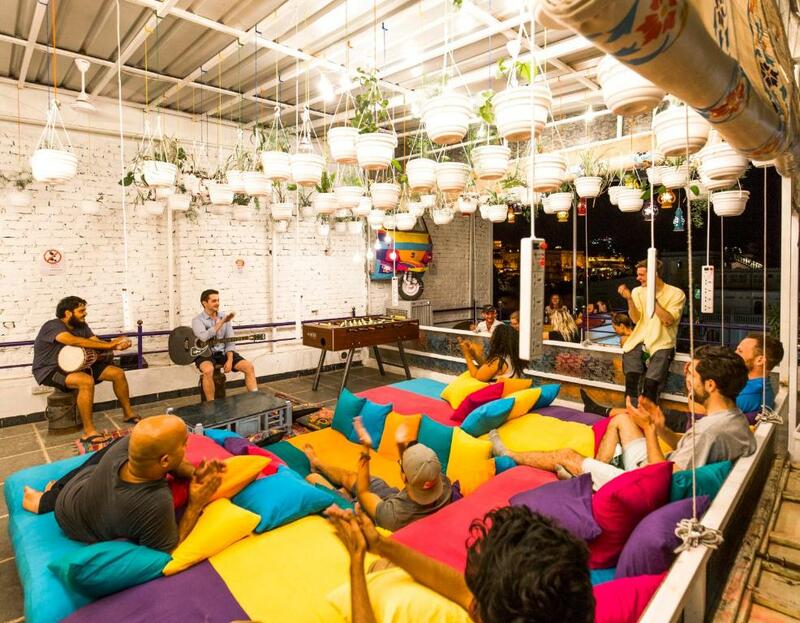 On the fourth floor, you can relax as there is a cozy common area with couches and mattresses laid on the floor, play games, have a beer, make clouds, and interact with other travelers. The rooftop has a bar which provides a nice view of the lake and the city. 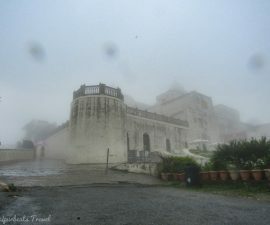 All the tourist spots are nearby only and the most amazing spot ‘Ambrai Ghat’ is a few steps away. 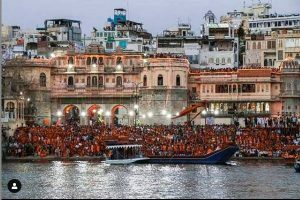 The property is four-storeyed and there is no lift, lift is rarely present in any of the property in the old city of Udaipur. 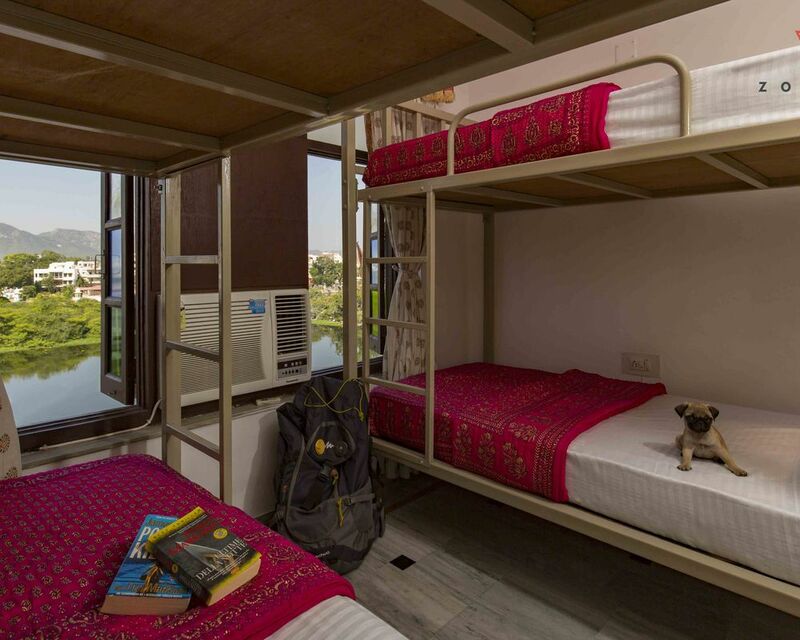 Backpacker Panda hostel has it’s presence near the Fatehsagar lake too, if you find the hostel at Pichola full then you can try the hostel at Fatehsagar. 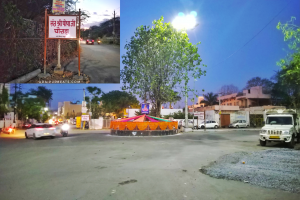 Below you can find the location of Backpacker Panda situated near the Fatehsagar Lake. 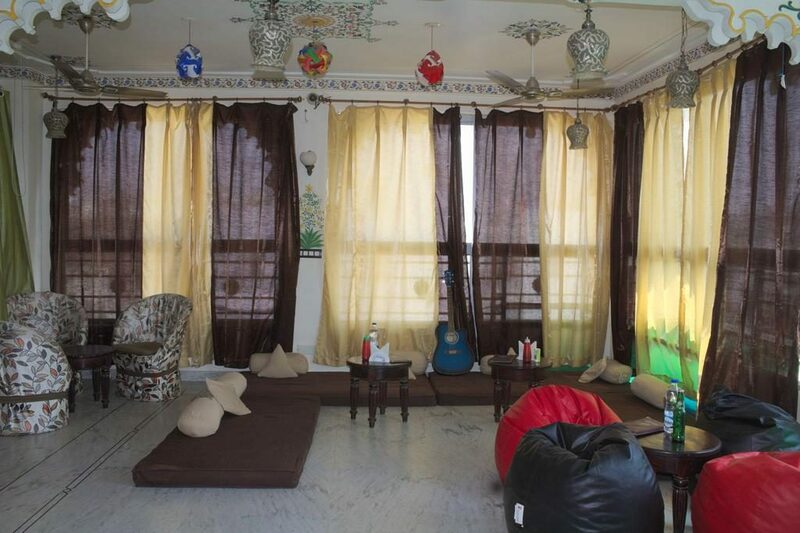 This hostel one of the popular solo traveler’s hostels in Udaipur, the hostel staff is extremely hospitable and the hostel is famous for its hospitality, they guide every visiting traveler through the whole property, the hostel has amazing rooftop view, they have a bar too. The hostel has a happening ambiance with beautiful paintings on the wall. 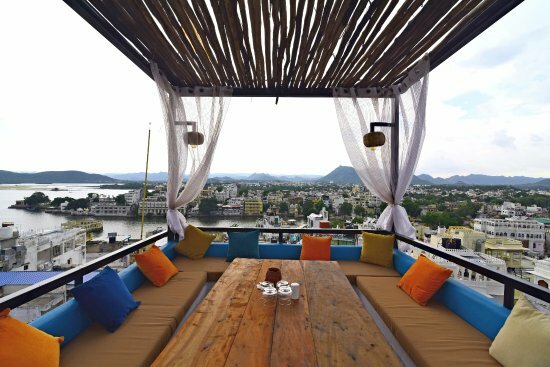 The rooftop restaurant provides one of the best views of the Lake Pichola. 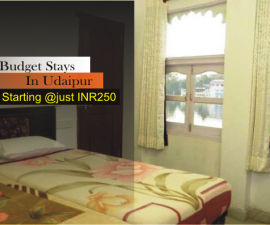 Zostel Udaipur is situated on a slightly elevated area making it advantageous for a great lake view, it’s location is along the lake Pichola, the hostel has all the basic amenities like comfortable bunk beds, rooms, deluxe rooms, female rooms, hot water, air conditioning, parking facility, free wifi, rooftop cafe, laundry etc. 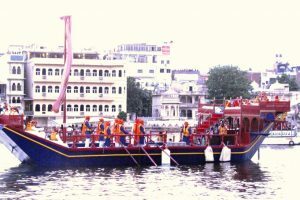 The rooftop gives a good view, the lake palace, city palace, and gangaur ghat are not visible since the hostel is on the other end of the lake. 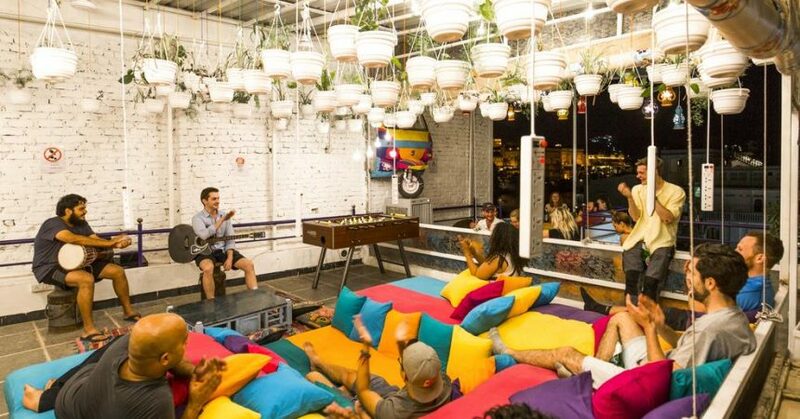 Free Wi-Fi Smoke-free Laundry service Bar Rooftop Restaurant. Bunkyard hostel offers the best rooftop lake view of all the hotels listed above, the rooftop gives the serene view of the lake Pichola with the grand lake palace sitting in the middle, there are rooms as well as bunk beds for your stay, one great thing is they offer ‘free evening tea’ which you can enjoy watching the Sunset. 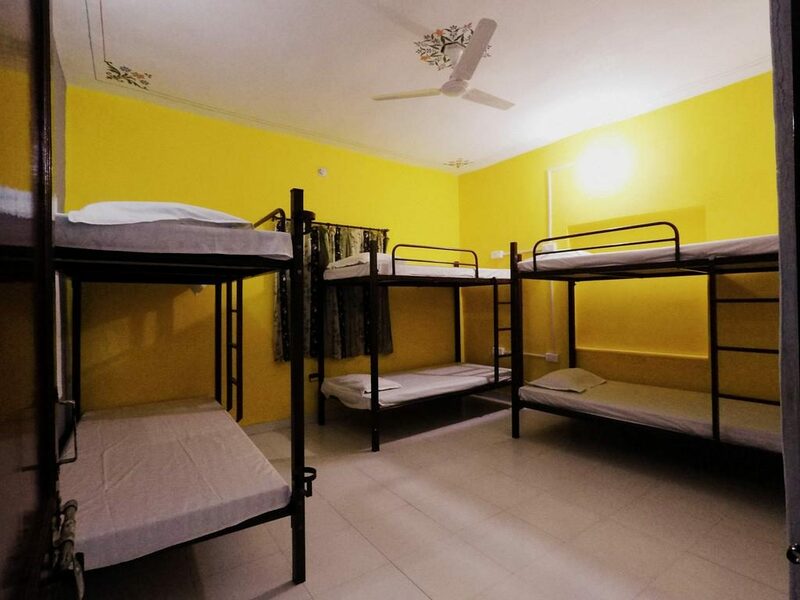 This hostel is a great place for travelers and backpackers to meet and interact. 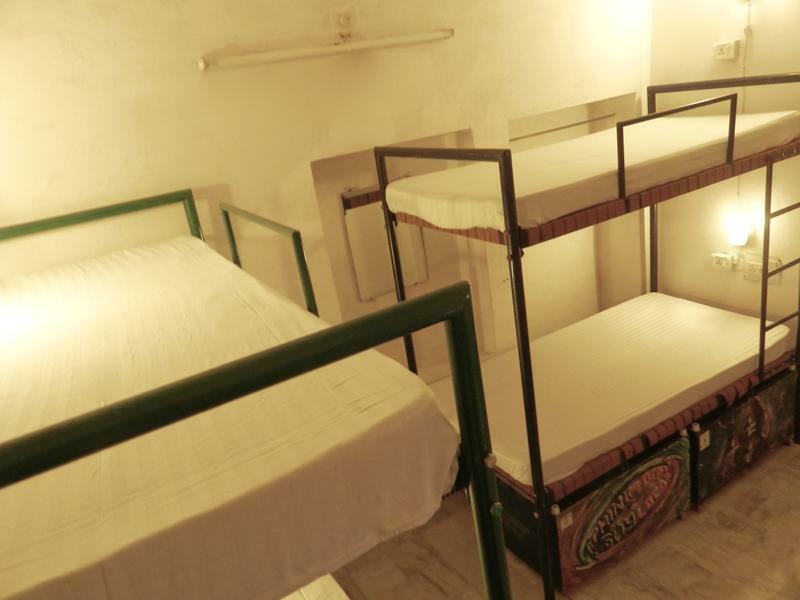 The hostel provides all the basic facility and has all the tourist spot of old city nearby. 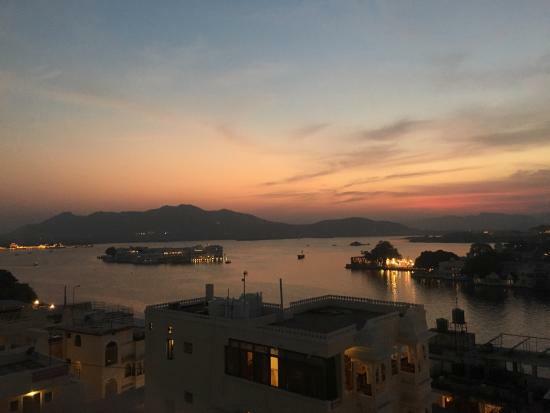 Banjara hostel offers the breathtaking view of the lake Pichola and surely one of the best hostels in Udaipur, the hostel offers free healthy breakfast which includes bread, bananas, eggs, milk etc. It’s a five-storeyed building and a good thing is it has an elevator so no burning calories. All the tourist spots are in the vicinity and you can walk to reach them. 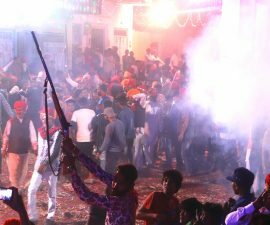 The USP of this hostel is its hospitality, it’s not a well furnished dazzling property but this point becomes obsolete with super hospitable staff who hardly leave you with even slight dissatisfaction. Overall it’s a nice place to stay, there is a yoga class which takes place on the rooftop, there is a rooftop restaurant and the view from the top is great. This hostel is located in the center of the old city, you can have a closer look of the city palace and Bagore ki haveli, the beds in this hostel has got curtains, the staff and the service is amazing, you will find clean rooms and bathrooms, they also provide free breakfast. 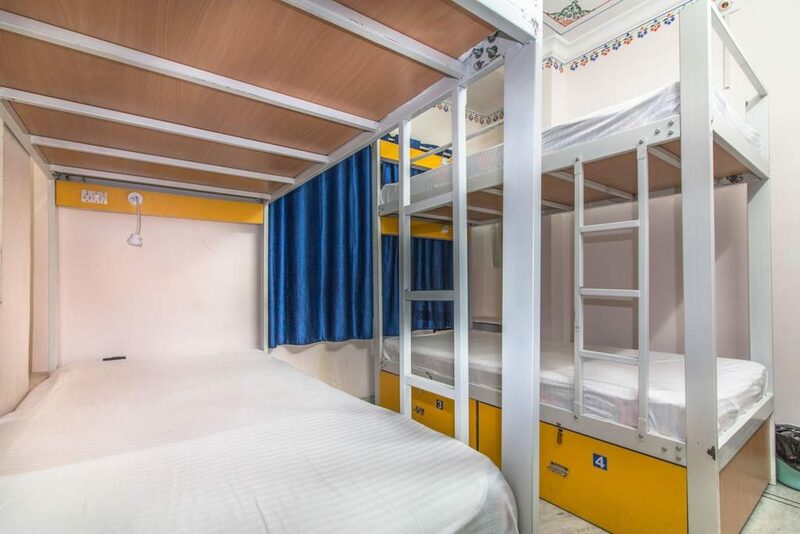 One more advantage of this hostel is, it is situated on the other side of the lake which means the view of the city palace will be right in front of you and not adjacent. Please like us on Facebook, follow us on Instagram, and subscribe to our youtube channel for amazing travel info and updates. Aditya is a passionate blogger from Udaipur city, he gave up his corporate job to pursue his passion, he creates blogs and vlogs related to travel and food, apart from this he creates creative content for social media in the form of memes, videos, blogs etc. 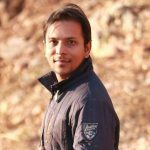 Aditya is a founder and major contributor to Udaipurbeats.